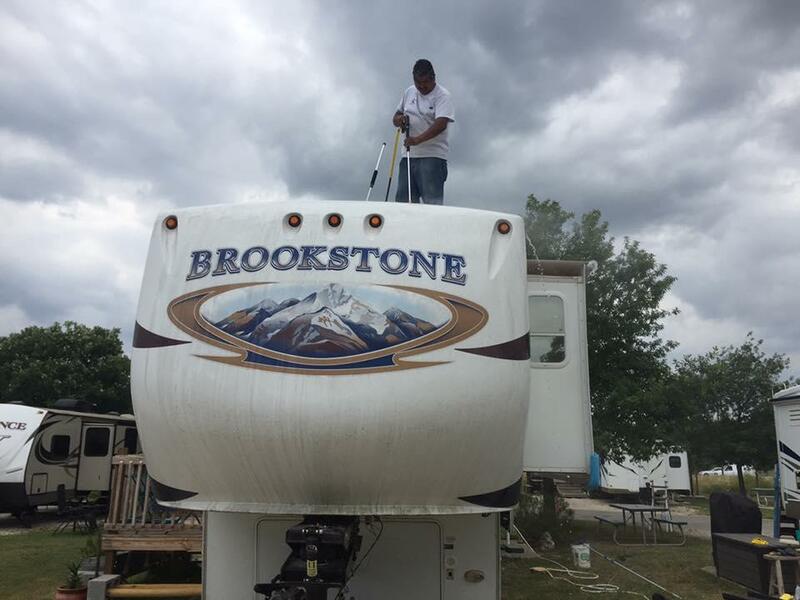 Schedule Your RV Detail Now! 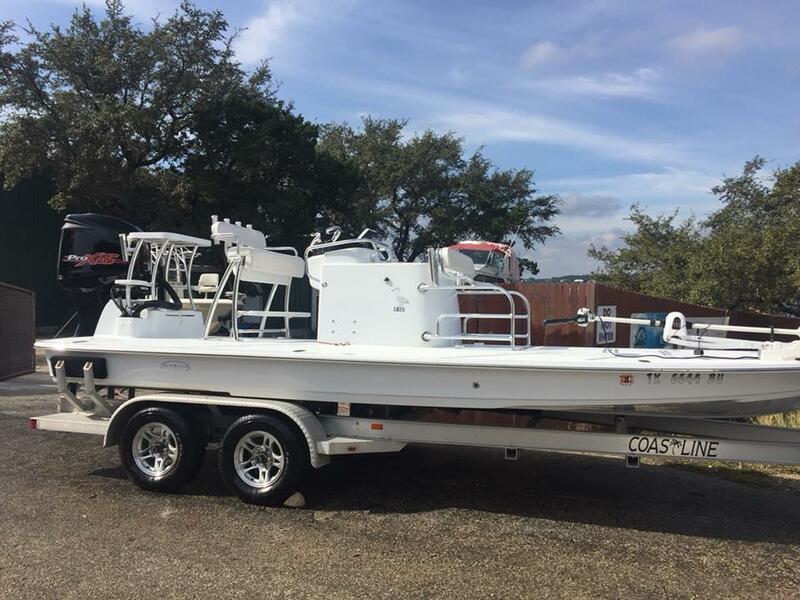 With over 20 years of experience, our fully-insured, I-Car Gold certified, mobile detailing service will come to your home, dock, RV lot, or business and detail your vehicle. 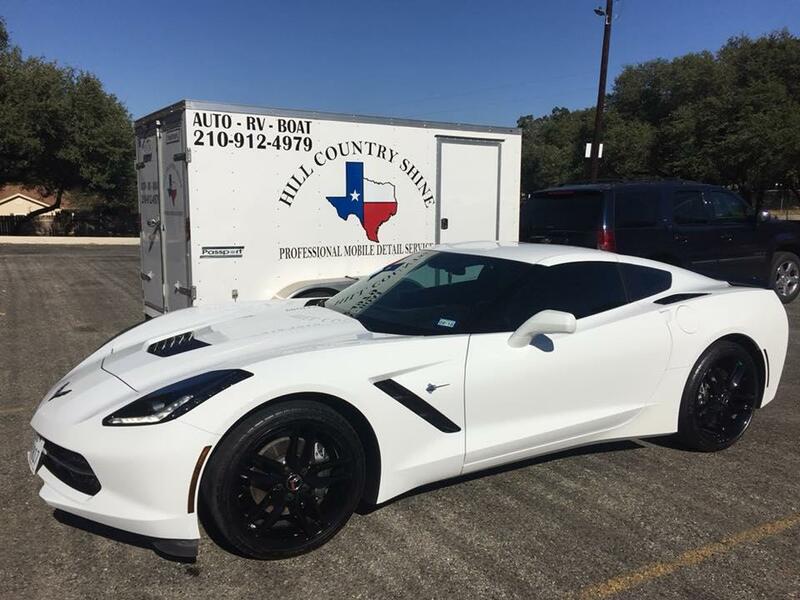 Located in Canyon Lake, TX, we service the Hill Country area including Austin, New Braunfels, Boerne, and Johnson City.We care about our community and parks, that's why we use only environmentally friendly products and follow all EPA guidelines. We are more than just a car detailing service. 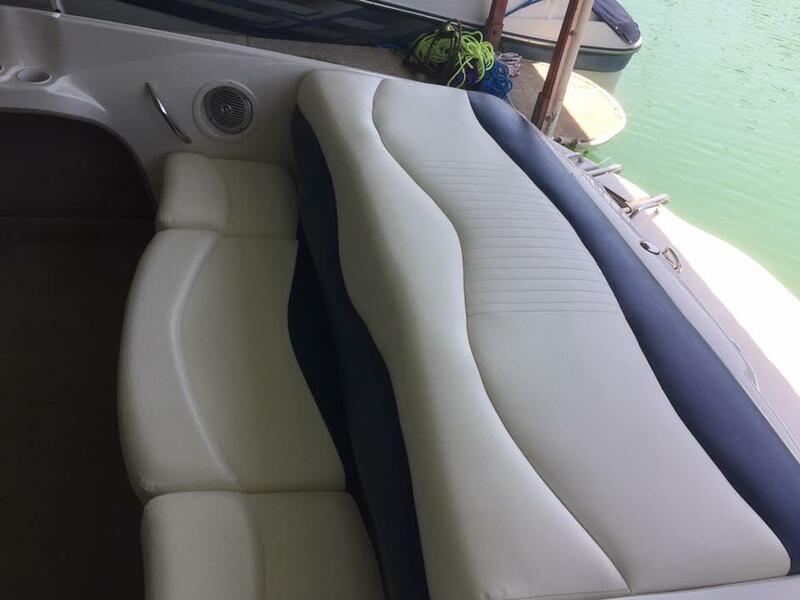 We offer RV detailing, watercraft detailing, upholstery cleaning, light scratch, overspray, and oxidation removal, clay bar detailing, polishing, waxing, headlight restoration, pinstriping, and decal application. Call now for a free on-site estimate or to schedule an appointment! 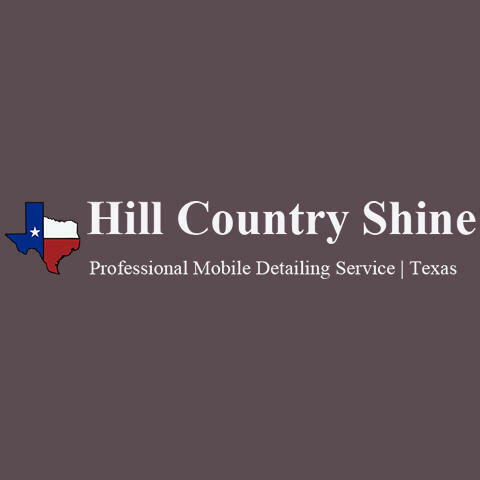 Currently there are no reviews for ' Hill Country Shine Mobile Detailing '.